I have seen that face a lot of times. Do you find this racist too? Where are you looking man? 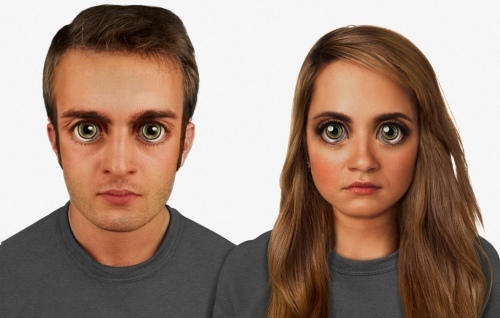 The faces of 160,000 Sidney residents morphed into one male and one female composite image. Looks like we'll be able to see in the dark. 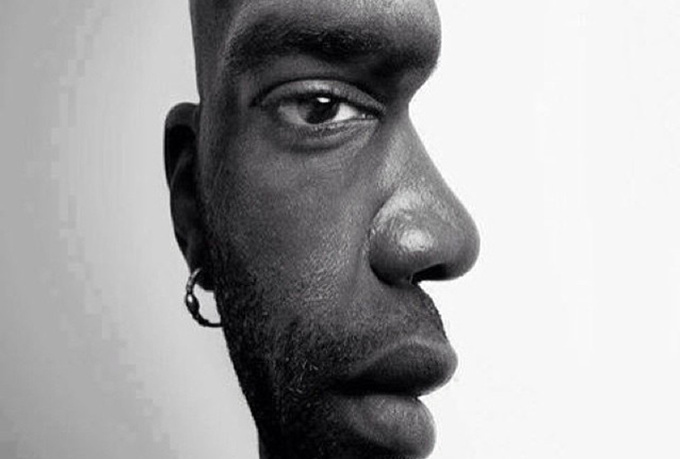 Here is something funny for you to play around with in the next 5 minutes. I guess the different facial parts belong to the staff of the advertising agency that this comes from.